Thank you for considering our school as the one to provide the very best educational opportunities for your child. As a school community, we would be thrilled to welcome you and relish the opportunity to nurture your child through their learning experience with us. 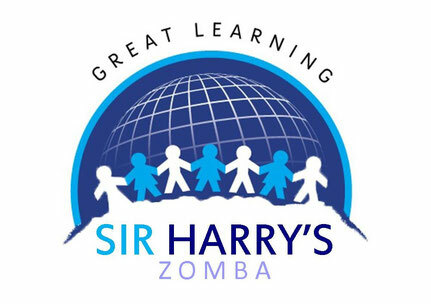 Sir Harry Johnston is a truly international school and at the same time nurtures the future leaders of Malawi. We have approximately 180 students on roll representing around 15 nationalities. Over 80% of these students are Malawian. We offer full education from pre-nursery right through to IGCSE. The school team is made up of children who are determined to be the best they can be and to be role models to those around them; a staff who demonstrate high levels of care and expertise; a board which is committed to continuously move the school forward and a hard-working PTA, who work to raise funds and bring the school community together for fun. 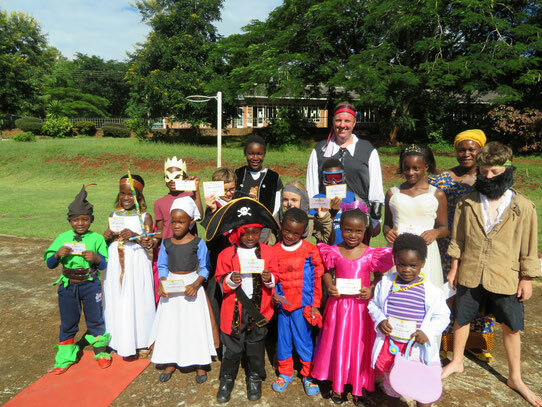 We encourage all parents to involve themselves in the life of the school and engage with their child’s learning. At Sir Harry Johnston there is a deeply embedded desire to enable every child to flourish in all areas; academic achievement, sporting prowess, artistic and musical performance, leadership and social awareness. We work tirelessly to address the individual needs of all children and ensure the highest levels of inclusion. We aim to provide an exciting and relevant curriculum, supported through dynamic teaching and resourcing, which will enable all pupils to fulfil and extend their potential. In addition to the skills and knowledge taught, we strive to develop independent thinkers, compassionate and active ‘movers and shakers’, who will work to the benefit of others. Through weekly Learning Forums, School Council and house captains we are determined to hear the voice of the children and develop leadership capacity, to deal with the global and environmental issues of the time. Please come and see for yourselves why we are so proud of our school and the children in it. I would be delighted to show you around, share with you our future plans and offer the opportunity to answer any questions you may have. If you choose to send your child to Sir Harry Johnston International School they will be warmly welcomed and be able to quickly settle in our school community. We will be unswerving in our desire to offer you and your child the very best that we can.